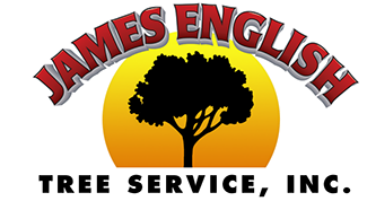 ​Here at James English Tree Service we offer a wide variety of services for any size project that you may have. Making sure that the job is done right and that your yard is cleaner than when we started. No matter how unique the job, James English Tree Service has the know-how to get the job done and done right the first time.